120 total acres for sale, of which 80 Acres border the Wild River along the Namekagon. 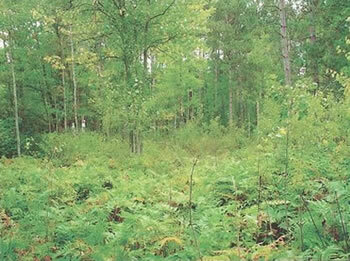 The west side is all county land and there are two established food plots. 5 miles from Hayward, Wisconsin. Great hunting and plenty of wildlife. If you‘re ready to get started on a home construction, remodeling or addition project, please contact us by email. We would be happy to provide information and services that we can provide to help make you‘re project to reality. If you’ve had a great experience with our customer service or building services, please drop us a line and let your experience be heard.